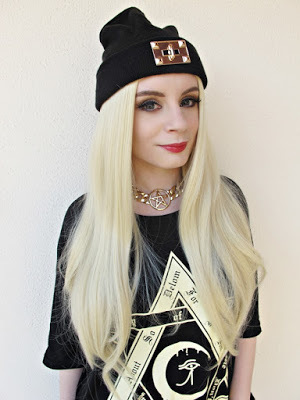 Wigs help you completely transform yourself as per the nature of the occasion or even help to completely change the way you look. Wigs make you cute or complete your cosplay get-ups. A wise selection of wigs would help you enhance your personality. If you want to stay in the limelight without an over-whelming effect, stick to the wigs that are closest to your hair. 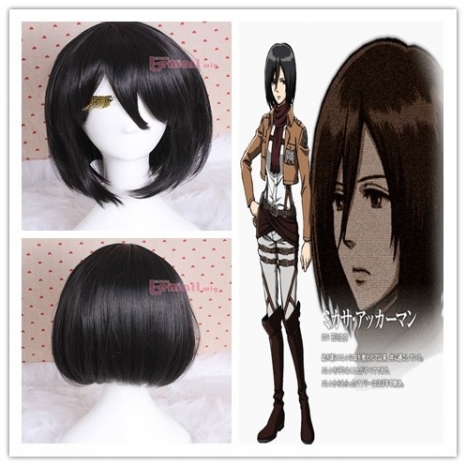 For instance, Mikasa Ackerman cosplay wig provides a soft dolly effect. Uta has jet black hair with half side completely bald. He has thick layer at the crown of his head; layered cut for an enhanced bounce and volume. 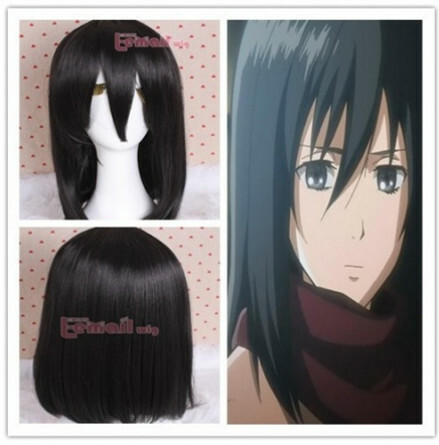 Uta cosplay wig is the exact replica. To complete the shaved look, the wig has got grey fibers so that it creates an illusion of baldness. You might need to trim the wig. Uta cosplay wig from Tokyo Ghoul is 75cm long. The wig has rough and tough fibers so they look natural unlike the sleek smooth fibers that shine over-overwhelmingly. This wig can be worn for non-cosplay purposes if you are daring enough to sport spunky hair styles. 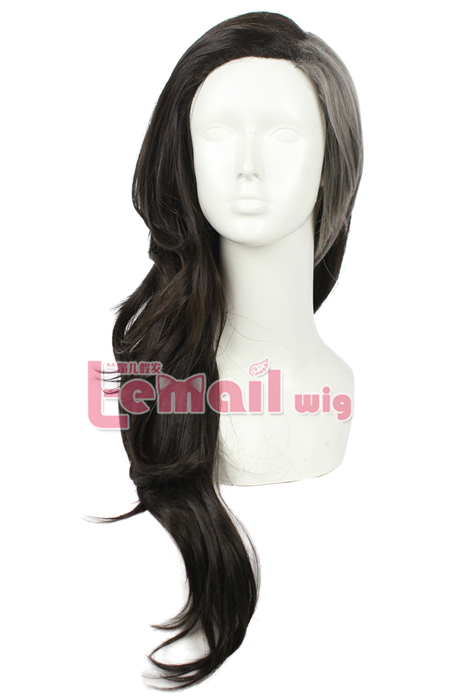 High Quality Black Wig Brings You Great Experience! 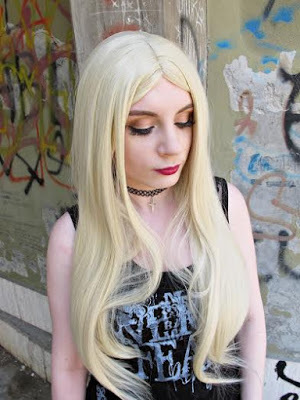 This entry was posted in Fashion Wigs, Wigs and tagged blonde wigs, synthetic fashion wigs, Tokyo Ghoul Cosplay wig, wholesale wigs.